So, you are looking for the best 10 smartphones under Rs 45,000 in India. 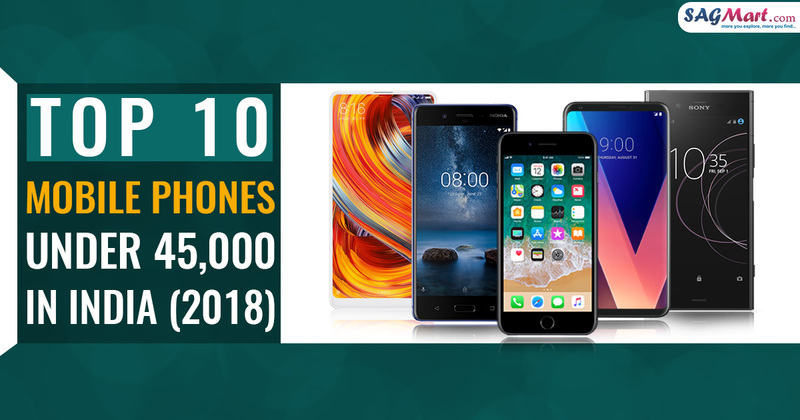 Here is the list of top mobiles phones under Rs 45,000 in India (2018). These are the top flagship devices available in the market and should get the new OS updates for a long time in the future and come with the best processors & cameras available in the market right now, 4GB/6GB RAM, and all you can ask from a handset. You can also run the heavy games and apps on these smartphones at max settings without trouble. In short, these are the top phones on the market. So here, are the list of best mobile phones under Rs 45,000 for this month. The OnePlus 5T phone is powered by Octa-core (4×2.45 GHz Kryo & 4×1.9 GHz Kryo) processor and it comes with 6/8GB of RAM. The device packs 64/128GB of inbuilt storage that cannot be expanded. The OnePlus 5T phone packs a Dual 16 MP + 20 MP, phase detection autofocus, dual-LED flash primary camera on the rear and a 16 MP, gyro EIS, Auto HDR front shooter for selfies. 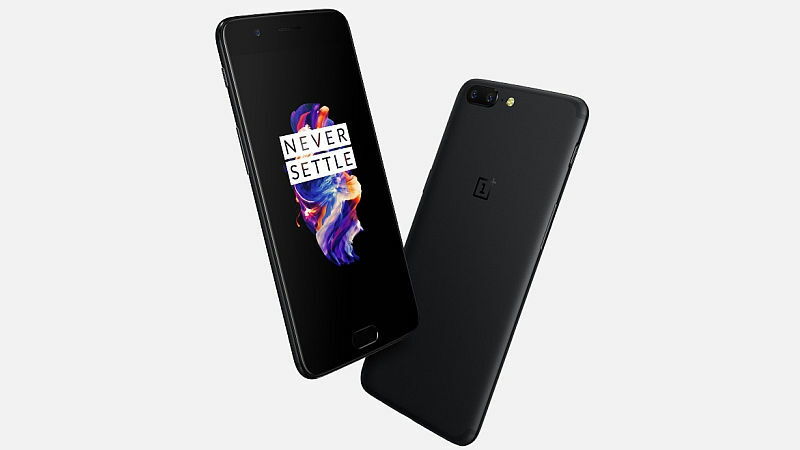 The OnePlus 5T phone runs Android 7.1.1 (Nougat), upgradable to Android 8.0 (Oreo) and is powered by a Non-removable Li-Po 3300 mAh battery. The dual SIM smartphone connectivity options include Wi-Fi 802.11 a/b/g/n/ac, dual-band, WiFi Direct, DLNA, hotspot, GPS, Bluetooth, NFC, USB OTG (2.0, Type-C 1.0 reversible connector), 3G and 4G. The device includes Fingerprint (rear-mounted), accelerometer, gyro, proximity, compass. The Google Pixel XL phone comes with a 5.50-inch AMOLED capacitive touchscreen display with a resolution of 1440 pixels by 2560 pixels. The Pixel XL runs Android 7.1 (Nougat), upgradable to Android 8.0 (Oreo) and is powered by a Non-removable Li-Ion 3450 mAh battery. 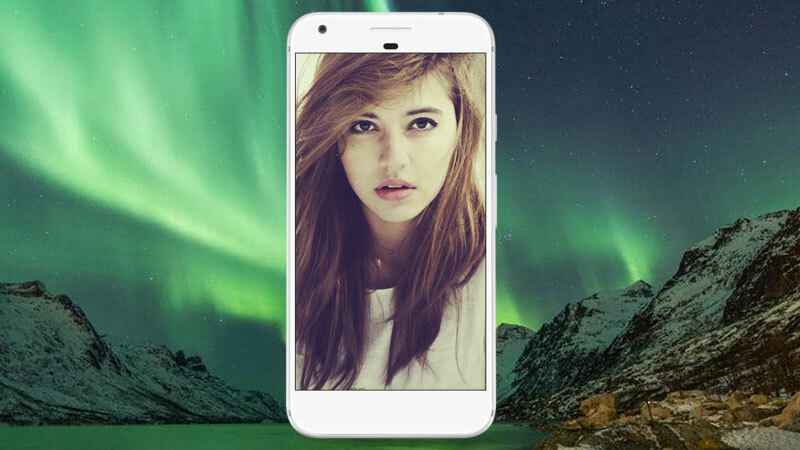 The Pixel XL is powered by Quad-core (2×2.15 GHz Kryo & 2×1.6 GHz Kryo) processor and it comes with 4GB of RAM. The device packs 32/128GB of inbuilt storage that cannot be expanded. The phone packs a 12.3 MP, gyro EIS, phase detection & laser autofocus, dual-LED flash primary camera on the rear and an 8 MP front shooter for selfies. The Sony Xperia XZ1 is powered by Octa-core (4×2.35 GHz Kryo & 4×1.9 GHz Kryo) processor and it comes with 4GB of RAM. The smartphone packs 64GB of inbuilt storage that can be expanded up to 256GB via a microSD card. 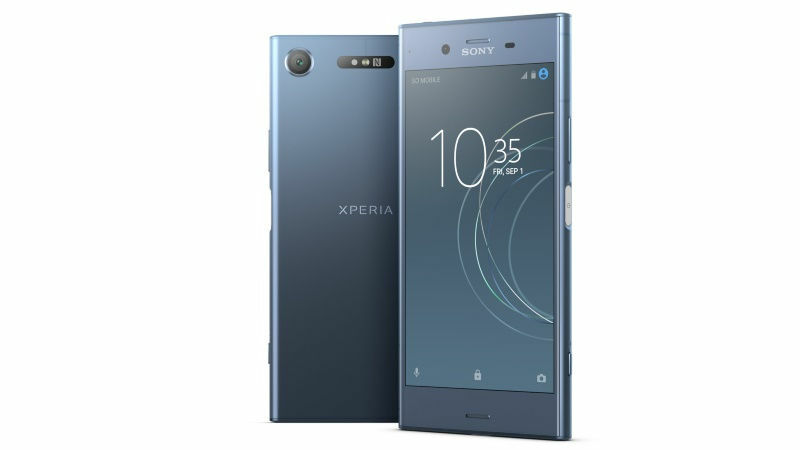 The Xperia XZ1 phone packs a 19 MP, gyro EIS, predictive phase detection and laser autofocus, LED flash primary camera on the rear and a 13 MP front shooter for selfies. The Sony Xperia XZ1 phone runs Android 8.0 (Oreo) and is powered by a Non-removable Li-Ion 2700 mAh battery. The device comes with 5.2 inches, 74.5 cm2 (~68.6% screen-to-body ratio) IPS LCD capacitive touchscreen display with a resolution of 1080 pixels by 1920 pixels. The smartphone connectivity options include Wi-Fi 802.11 a/b/g/n/ac, dual-band, Wi-Fi Direct, DLNA, hotspot, GPS (A-GPS, GLONASS, BDS, GALILEO), Bluetooth, NFC, Headphones, 3G, and 4G. 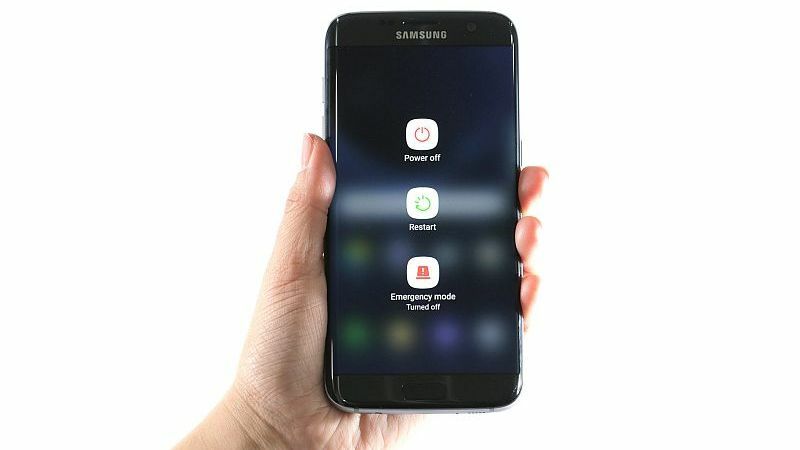 The Samsung Galaxy S7 runs Android 6.0 (Marshmallow), upgradable to 7.0 (Nougat) and is powered by a Non-removable Li-Ion 3000 mAh battery. The Galaxy S7 is dual SIM connectivity options include Wi-Fi 802.11 a/b/g/n/ac, dual-band, Wi-Fi Direct, hotspot, GPS (A-GPS, GLONASS, BDS), Bluetooth, NFC, USB OTG (micro USB 2.0, USB Host), 3G, and 4G. The Samsung Galaxy S7 phone is powered by Octa-core (4×2.3 GHz Mongoose & 4×1.6 GHz Cortex-A53) processor and it comes with 4GB of RAM. The smartphone packs 32/64GB of inbuilt storage that can be expanded up to 256GB via a microSD card. The phone packs a 12 MP, phase detection autofocus, OIS, LED flash primary camera on the rear and a 5 MP front shooter for selfies. The LG G5 phone runs Android 7.0 and is powered by a Removable Li-Ion 2800 mAh battery. The LG G5 is a dual SIM phone that accepts Nano-SIM and Nano-SIM. The smartphone connectivity options include Wi-Fi 802.11 a/b/g/n/ac, dual-band, Wi-Fi Direct, hotspot, GPS (A-GPS, GLONASS, BDS), Bluetooth, NFC, Infrared, USB OTG, FM, 3G, and 4G. The handset includes Fingerprint, accelerometer, gyro, proximity, compass, barometer, color spectrum. 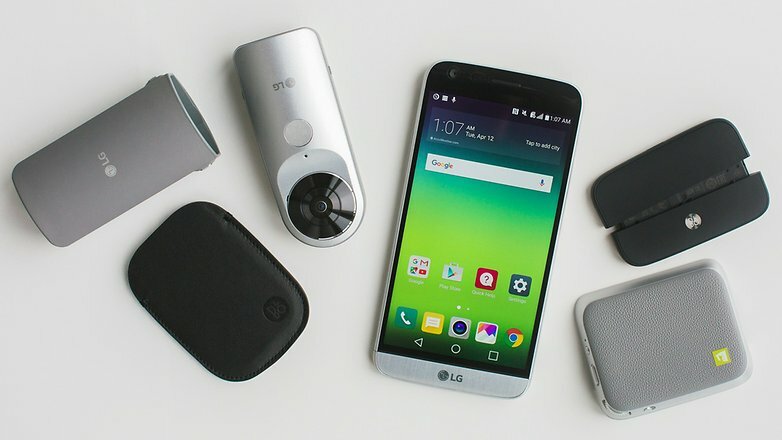 The LG G5 is powered by Quad-core (2×2.15 GHz Kryo & 2×1.6 GHz Kryo) processor and it comes with 4GB of RAM. The phone packs 32GB of inbuilt storage that can be expanded up to 256GB via a microSD card. The device packs a Dual 16 MP+ 8 MP, laser autofocus, LED flash primary camera on the rear and an 8 MP front shooter for selfies. 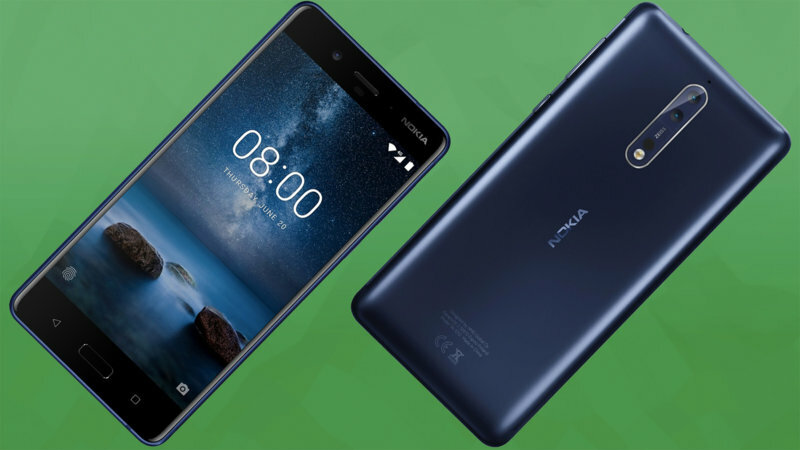 Nokia 8 phone was launched in August 2017. The handset comes with a 5.3-inch touchscreen display with a resolution of 1440 pixels by 2560 pixels. The Nokia 8 is available in three color options – Polished Blue, Tempered Blue, Steel and Polished Coppe. The mobile price in India starts from Rs. 17,999. The handset is powered by 1.8GHz octa-core Qualcomm Snapdragon 835 processor and it offers a 4/6GB of RAM. The Nokia 8 sports 64/128GB of internal space that can be expanded up to 256GB via a microSD card. It packs a 13-megapixel primary camera on the rear with dual-LED dual-tone flash and a 13-megapixel front shooter for selfies. The dual SIM Mobile runs Android 7.1.1 and is sports by a 3090mAh nonremovable battery. Connectivity options include Wi-Fi, GPS, Bluetooth, NFC, USB OTG, 3G, and 4G. Sensors on the handset include Accelerometer, Compass Magnetometer, Ambient light sensor, Gyroscope, Barometer and Proximity sensor. 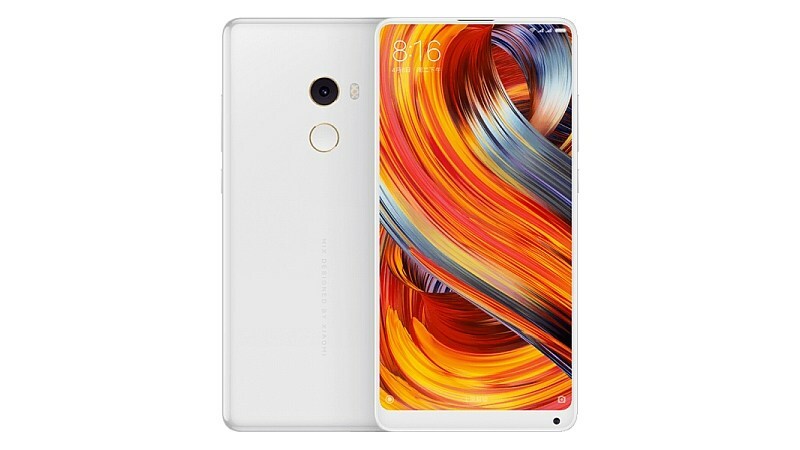 Xiaomi Mi MIX 2 handset was launched in September 2017. The device comes with a 5.99-inch IPS LCD capacitive touchscreen with a resolution of 1080 pixels by 2160 pixels. The smartphone powered by octa-core Qualcomm Snapdragon 835 processor and it comes with 6/8GB of RAM. 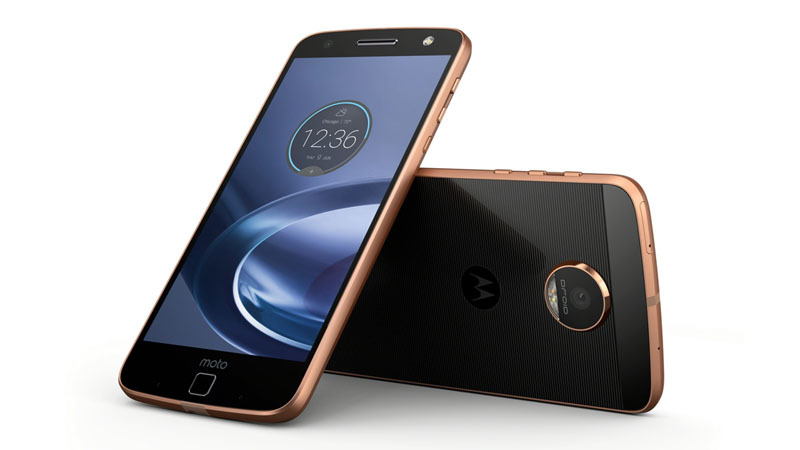 The Motorola Moto Z smartphone was launched in June 2016 and is available in Black, Gold colors across India. The device comes with quite impressive features and fingerprint sensor and has a 5.5-inch screen display with a resolution of 1440 pixels by 2560 pixels. It is powered by a 1.8GHz quad-core Qualcomm Snapdragon 820 processor along with 4 GB of RAM and 64 GB internal space that expandable up to 2 TB using microSD card. The Moto Z packs 13-megapixel rear camera and secondary by the 5-megapixel front shooter for selfies. The dual SIM mobile runs on the Android marshmallow v6.0.1 platform and houses by 2600mAh, Non-removable Li-ion battery. The top sensor on the device includes Fingerprint, Accelerometer, Gyro, Proximity, Compass. 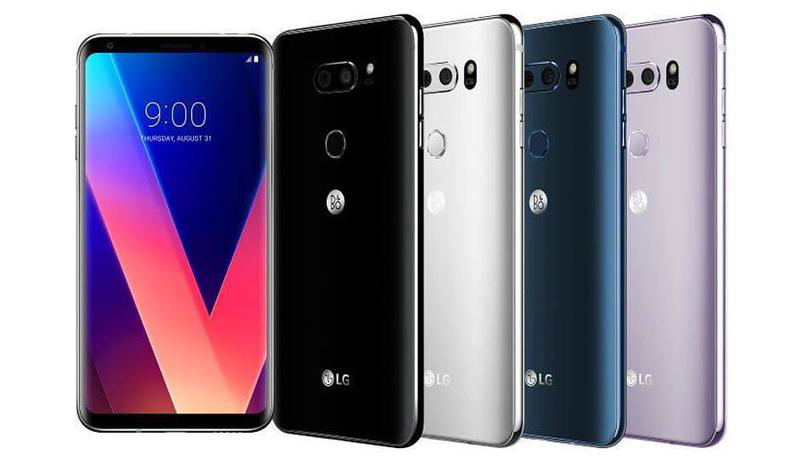 LG V30+ flagship phone has been launched in India by the company. The phone comes with a 6-inch QHD+ (1440×2880 pixels) OLED display with a pixel density and Corning Gorilla Glass 5 for protection. The handset is powered by a 2.45GHz and four cores clocked at 1.9GHz, coupled with 4GB of RAM. The LG V30+ sports a 128GB of inbuilt space, that can be expandable via microSD card (up to 2TB). It packs a dual rear camera setup, with one 16-megapixel 1/3.09-inch sensor coupled and another 13-megapixel 1/3.4-inch sensor with a 120-degree field of view. On the front, the device packs a 5-megapixel sensor for selfies. On the connectivity options on include 4G VoLTE, Wi-Fi 802.11ac, NFC, Bluetooth v5.0, USB Type-C, GPS/ A-GPS, FM radio, and a 3.5mm headphone jack. The LG V30+ runs on Android 7.1.2 with the LG UX 6.0 skin on top and sports 3300mAh non-removable battery. 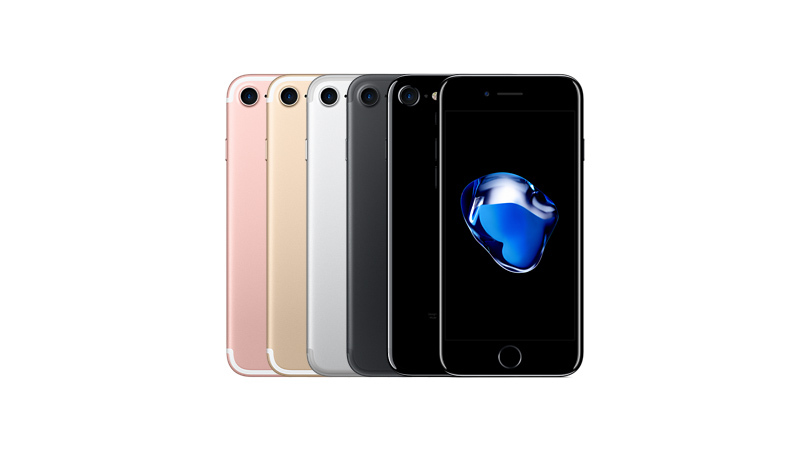 The iPhone 7 will be available in Silver, Gold, Rose Gold, Black color options in 32/128/256GB storage variants. However, the new Jet Black color option will come only in 128GB and 256GB variants. The phone comes with a 4.7-inch IPS LCD (750 x 1,334 pixels) multi-touch display with 3D Touch. The device is powered by a 2.34 GHz Quad-core processor along with 2GB of RAM and 32/128/256GB internal memory capacity and that cannot be expandable via microSD card. It packs a sports a 12-megapixel rear camera along with 7-megapixel selfie shutter. The Single SIM device runs on the iOS 10.0.1 Operating Systema and offers a 1960 non-removable Li-ion Battery. On the connectivity front, it offers 4G, 3G, Bluetooth v4.2, micro USB 2.0, Wi-Fi 802.11 a/b/g/n/ac options.